In this short blog post I want to take on a belief that far too many of my students have when they come to my course - and that is the notion of reading being a skill that you learn once and will then be fixed and unchangeable. This, however, could not be further from the truth. 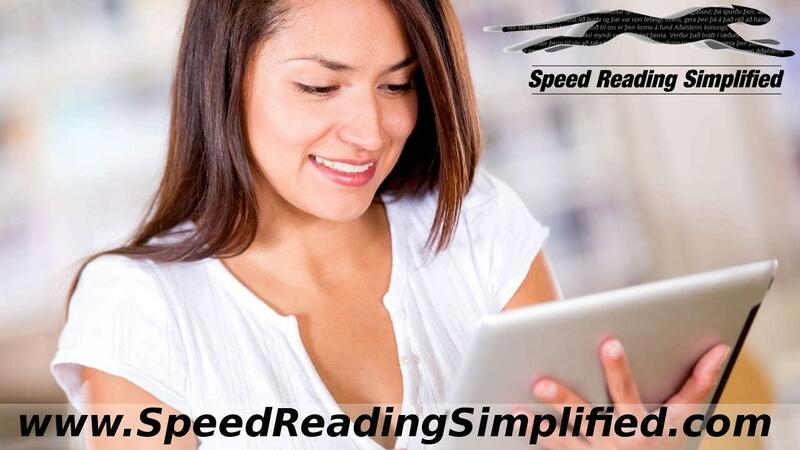 Reading, like any skill, is learned, trained and mastered. Reading, like any skill, gets better with the amount of time we apply to reading in our daily life. 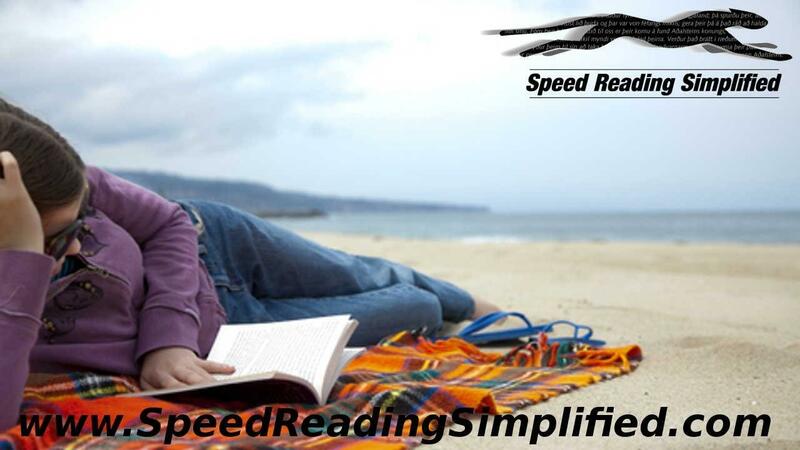 If you hardly ever read - don't expect that you enjoy reading or that you possess great reading skills. A man who reads one book a year does not have the same reading skills as a person who reads one book a day. In sports, the key to success is training and applying the trained methods - again and again - until we master them. This same principle applies to your reading skill.